Byelaws are rules about what can and can’t be done in the Forest. The Forestry Commission and the National Trust each have byelaws for the parts of the Forest they own. The Verderer’s byelaws apply across the Forest, and are mainly about commoning- for example, there’s a rule that ponies living out on the Forest can’t be shod. The byelaws are there to protect the Forest, so get to know them. You can download the Verderers’ byelaws from the Verderers website. Beaulieu Road is where ponies are bought and sold at a special sales yard near Beaulieu Road railway station. The link to the railway is from the days when ponies were sold all over the country, with some going to work in coal mines. The ponies are kept in wooden pens then taken to be shown in a sales ring. The tall posts around the ring are part of a plan to install a roof. There are just a few sales every year. 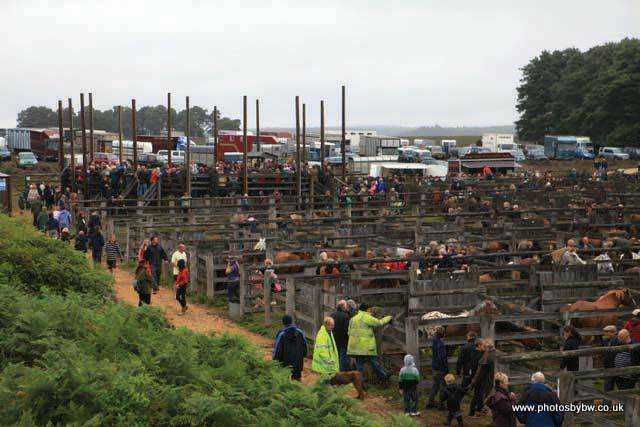 The dates are published by the New Forest Livestock Society. 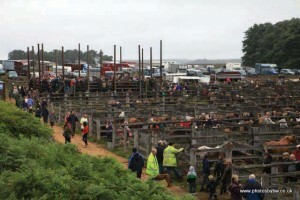 The New Forest Trust holds the lease for the sales ground, and helps to cover the cost of the Beaulieu Road sale yard sales by paying the rent and insurance.